Giraffas® has announced an updated menu to include a variety of Brazilian dining choices in a fast casual setting. Giraffas’ multicultural Brazilian menu offers dishes that feature premium-quality, uniquely Brazilian Picanha, chicken, shrimp and salmon specials, as well as their famous sides. 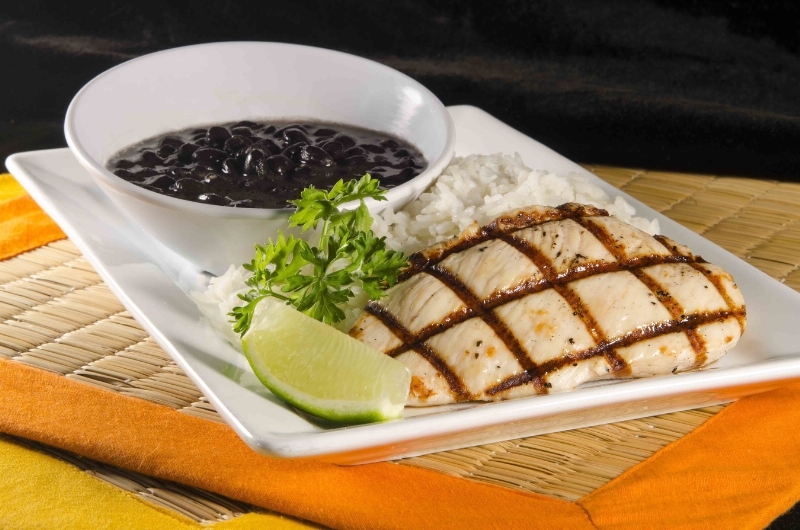 Because of growing consumer interest in smaller portions, Giraffas is newly offering lunch portion specials including the grilled chicken breast filet with rice and beans for only $5.99. Dinner specials begin at $6.99 and include a salad. To check out all of Giraffas’ latest promotions and deals, including their $5.99 lunch specials and more, visit: http://giraffas.com/promos/. For a complete menu, please visit: http://giraffas.com/wp-content/uploads/menu/menu.pdf.